With its sky-high dimensions of nearly 24 feet, this movie screen will surely be seen by all. 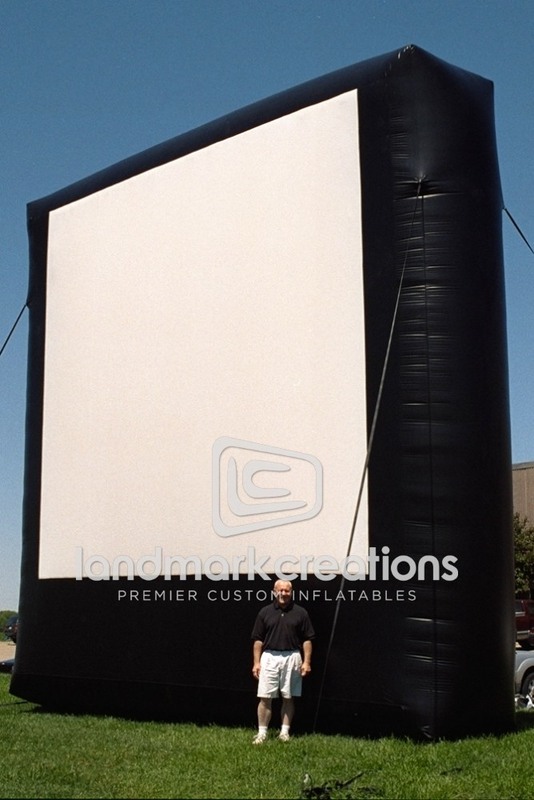 Use it at events to get your message out in a giant way, or have your own personal movie theatre that is easy to transport and set up. So you can sit back and enjoy the show.